The new Richmond Model fits perfectly into the showroom for the Richmond development at 33 Panama Road. Go check it out! The team at Alphary Group in Auckland, contact THE MODEL WORKSHOP to build their Modulus Apartments Model, an 8 level luxury apartment development in the heart of Takapuna, one of the North Shore’s most exclusive suburbs. Featuring bold twin tower architecture, sophisticated interior design and spectacular views, this special building will truly enrich the lives of its residents. 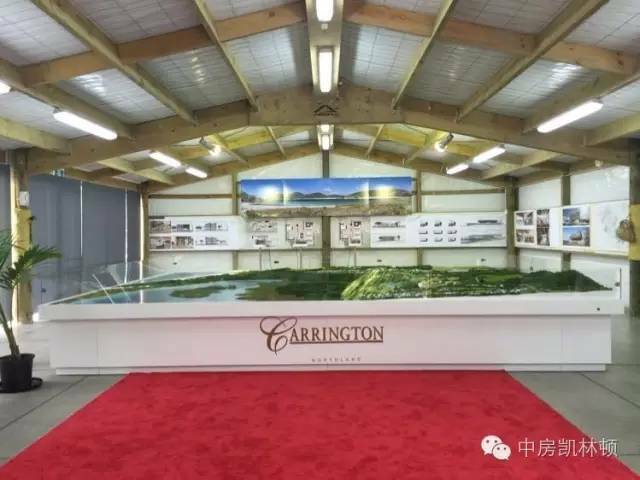 On the KariKari Peninsula, Shanghai Zhongfang have lead an outstanding team of New Zealand architects Boffa Miskell and Warren & Mahoney to design their new Carrington Resort Expansion Development. 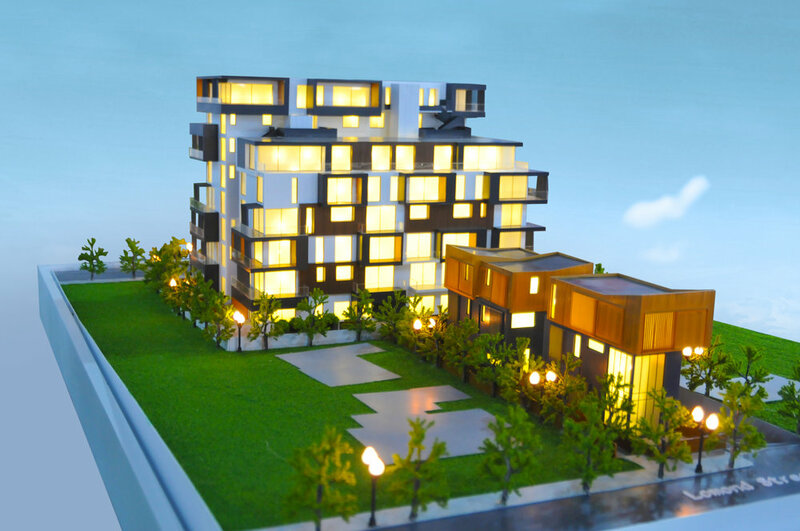 The design team commissioned a model from THE MODEL WORKSHOP to sell and communicate their development to buyers and other stakeholders, including residents. A development of this magnitude will create jobs and opportunity, and an architectural model is the best way to communicate the developers vision. AND THE CLIENTS WERE WRAPPED! THE MODEL WORKSHOP GOES RUGBY MAD! New Zealand model makers THE MODEL WORKSHOP have completed the model for the Eden Park Redevelopment in preparation for the 2011 Rugby World Cup.